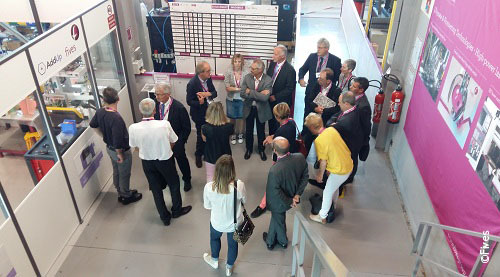 Members of Mecanic Vallée met on Thursday 1st June in general assembly, at the facility of Fives Machining in St Céré / St Laurent des Tours (France). More than 80 people gathered for this annual meeting of the cluster, and visit the industrial site. 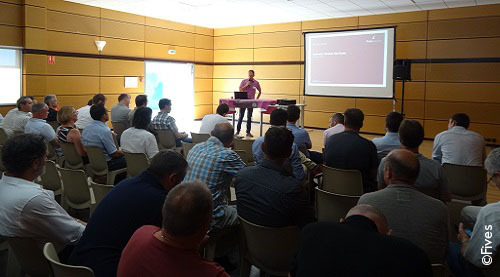 The annual Global Services meetings took place on 22th June 2017 at Fives Machining Vaulx-en-Velin facility. June 19-23 2017, Fives will participate in the International Paris Air Show at Le Bourget and will exhibit in hall 2B, at booth E-31, its new solutions dedicated to the aerospace sector. 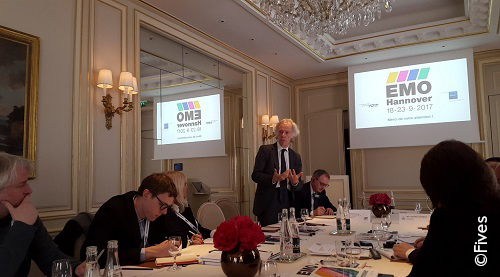 EMO Press conference tour take place in Paris, at Le Ritz, the 10 th of May, and honors Fives and AddUp companies which will exhibit at Hanover, Germany, from 18 to 23 of September. 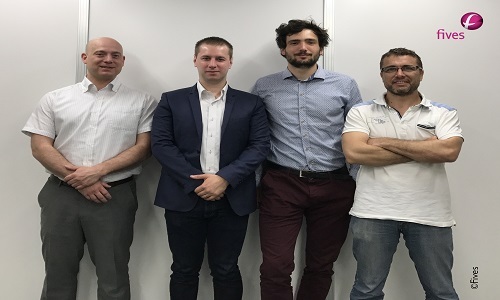 As part of the development of its local networks, Global Services establishes a new agency in Japan, in order to provide local support to its clients. 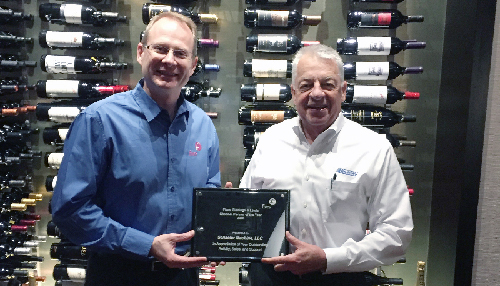 Fives Giddings & Lewis Recognized as John Deere "Partner-Level Supplier"
As part of the development of its local networks, Global Services establishes a new agency in the heart of the Western region in order to offer more responsiveness and efficiency to its customers. 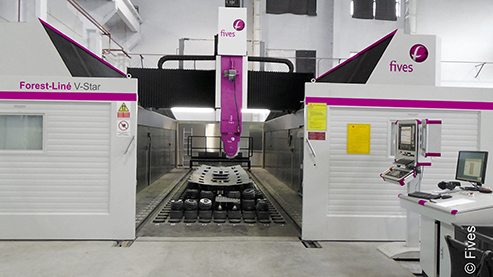 The Liné Machines Flexitool will hold various composite skins and panels for trim and drill operations on parts to be assembled for the Chinese C919 program, the new medium range commercial airplane. 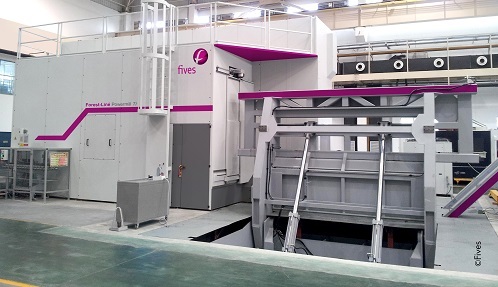 Through its Metal Cutting | Composites business line, Fives won the tender for the delivery of one Forest-Liné Powermill Ti, to one of the biggest aircraft manufacturers and suppliers in China.